Hannibal Brown offers artisan wines from all over the world, with an emphasis on organic and ethical winemaking, including a range of vegan wines. Visit their stand and discover their unique literary theme, only available at the Hay Festival. 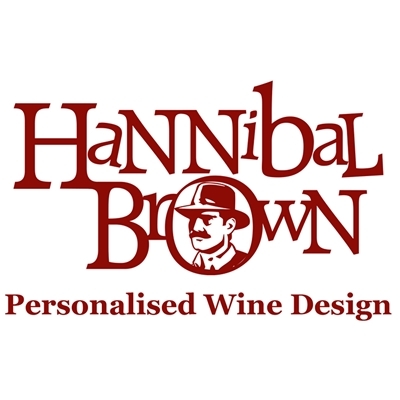 Hannibal Brown also provides a bespoke label design and personalisation service; using your photos, images or company logos, they will design you a wine label on the wine of your choice. This service is available while you wait. Hay Festival visitors will be able to take advantage of a special festival discounted rate. Hannibal Brown delivers nationwide daily and worldwide with no minimum order requirement. All of their wines will be available to try before you buy throughout the Festival.